Held across Queensland mid-September, Disability Action Week brings everyone together. The Beach Day Out event is on again this year between 9am and 2pm, at Emu Park’s Bell Park and beach front, Friday September 15. If you need assistance with transport to and from the event, you can access the Youngs public bus service on Friday and get a return trip to Beach Day Out at no cost. Simply let the bus driver know you are travelling to Beach Day Out for your free return ticket! This inclusive event is easily accessible via the Route 20 Capricorn Coast service travelling from Rockhampton, Yeppoon and Zilzie to Emu Park. 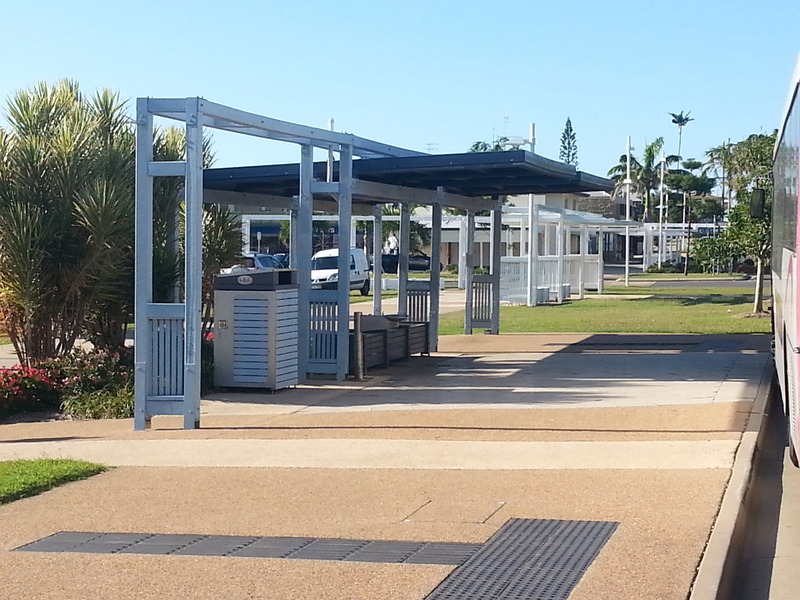 The Young’s Emu Park bus stop is located next to Bell Park and built to Commonwealth disability standards. Accessibility features include concrete access paths which span all around the bus stop and also lead you directly to Bell Park. There are manoeuvring areas for wheelchairs, allocated spaces, ramps and boarding devices. The Emu Park bus stop is well signed with disabled toilets also accessible via wide concrete path in nearby Bell Park. Beach Day Out is a free, inclusive, family friendly event that provides accessible activities that the whole community can participate in. No one misses out!